Sunset in the Everglades backcountry. Looking for tarpon. Flights have now been booked and arrangements are being made for another trip to Florida. Three weeks away, the trip already can’t come soon enough. Tarpon obsessed anglers were a bit of an enigma until I joined the club upon merely seeing one roll in the Everglades last year. Now I obsess no less than a UFO hunter who believes they are on the verge of finally breaking it all open. The four days of fishing commence after a flight to Miami on April 12. For the next three days, tarpon, sharks, and other critters will be pursued in the Everglades and possibly the Florida Keys. Then, on day four, I will head to Jupiter to either continue the hunt or take on a range of bluewater species. Now time for training in the form of casting practice. I need some wind at the ponds! 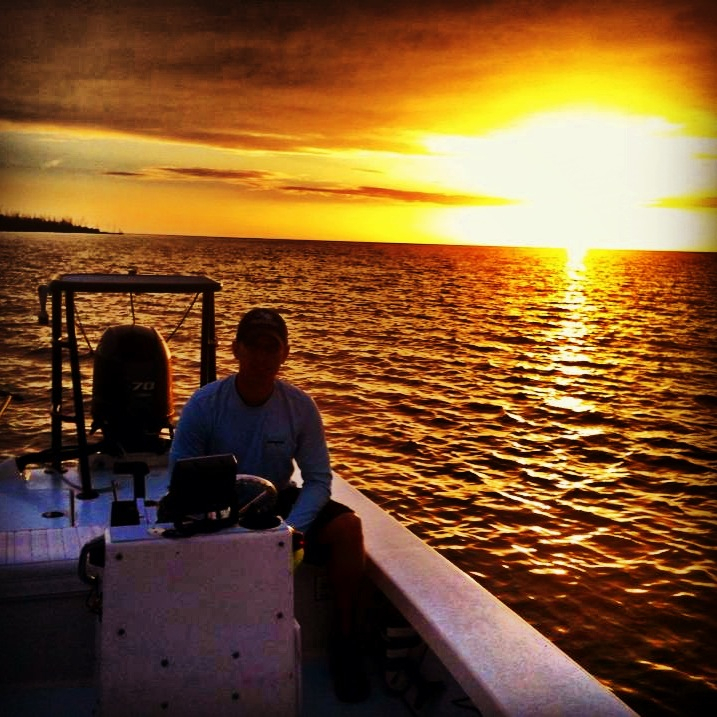 This entry was posted in Saltwater, Trips and tagged Everglades, Florida, sharks, tarpon. Bookmark the permalink.